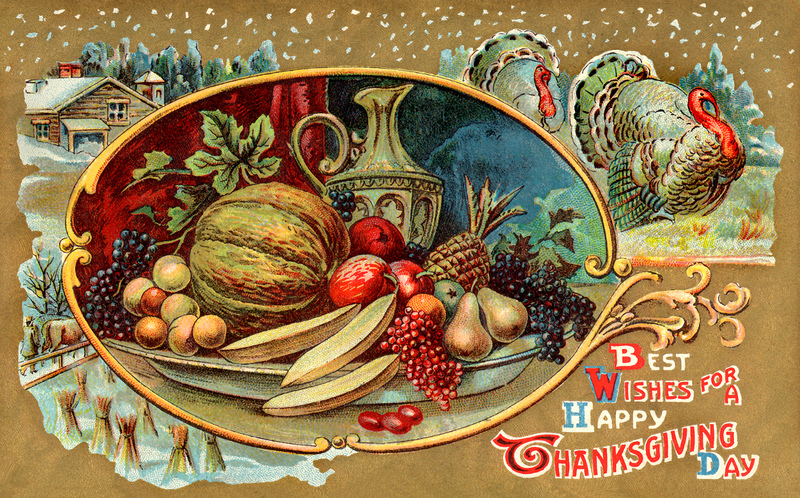 Wishing you and yours a wonderful Thanksgiving holiday! Categories: Uncategorized | Tags: Thanksgiving | Permalink. I did my dear and am paying the price with my stomach hanging over my belt. I hope yours was fantastic as well!